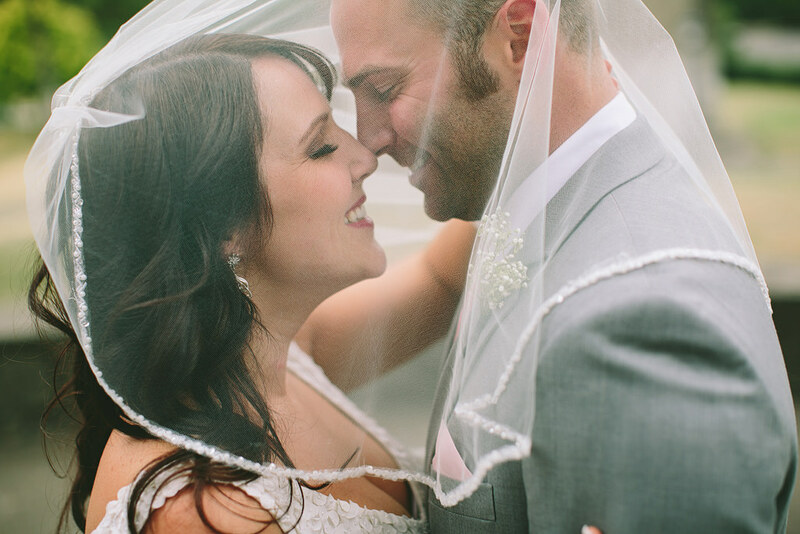 I adore Rob & Toni! 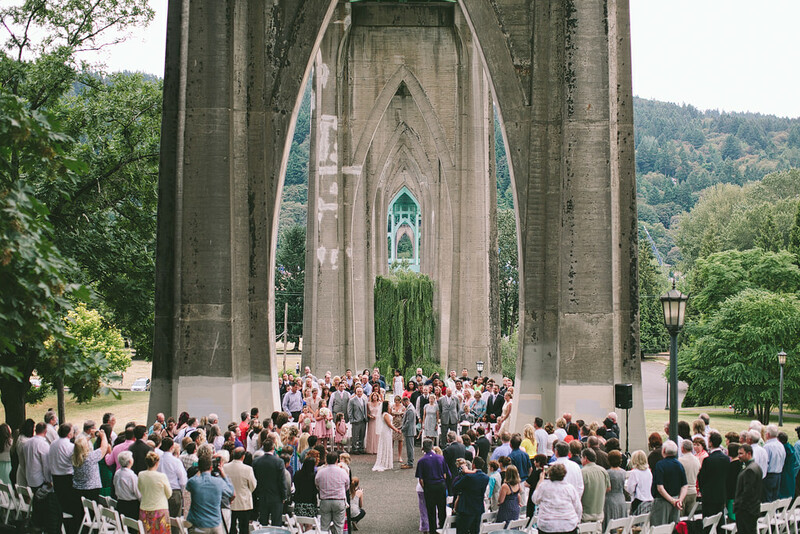 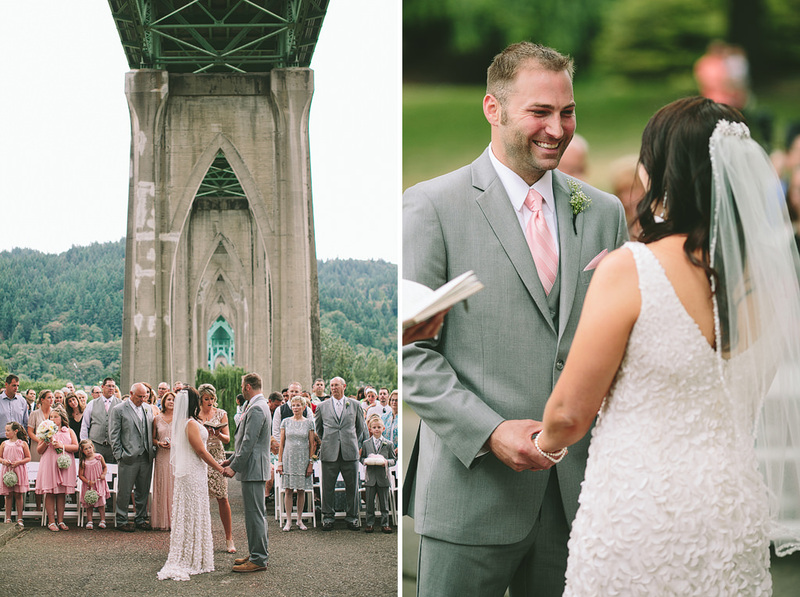 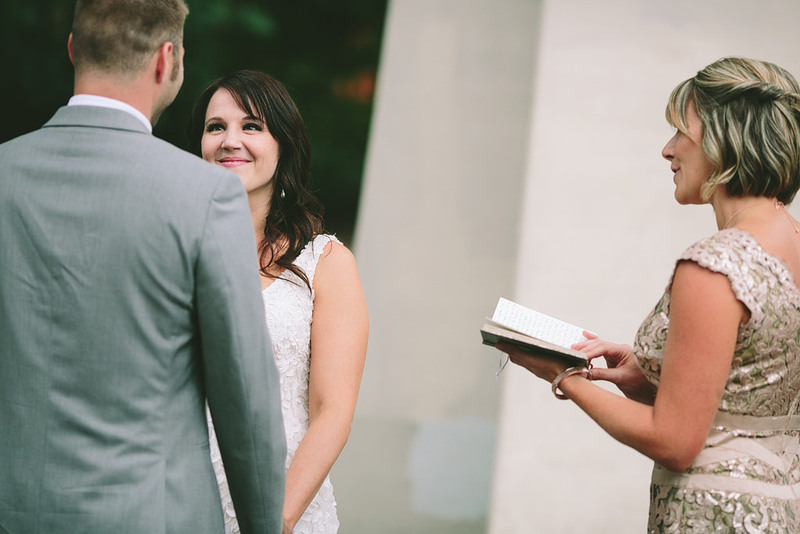 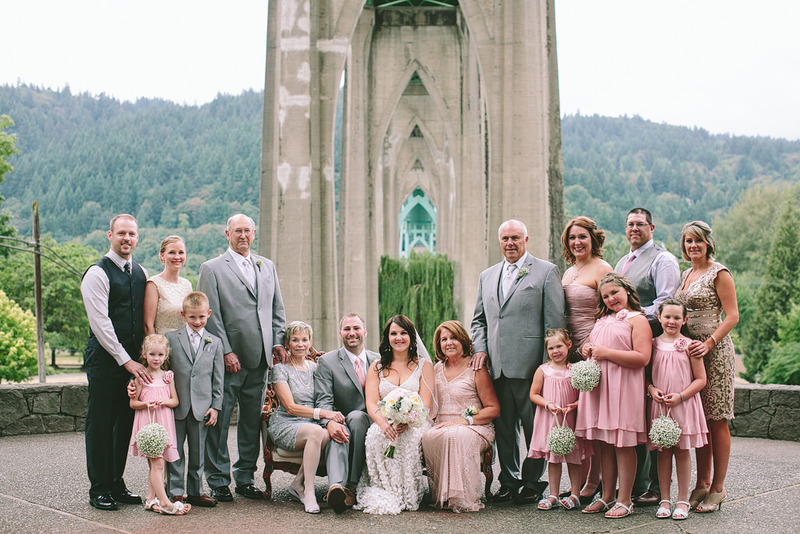 They married at Cathedral Park, under the romantic, beautiful bridge! 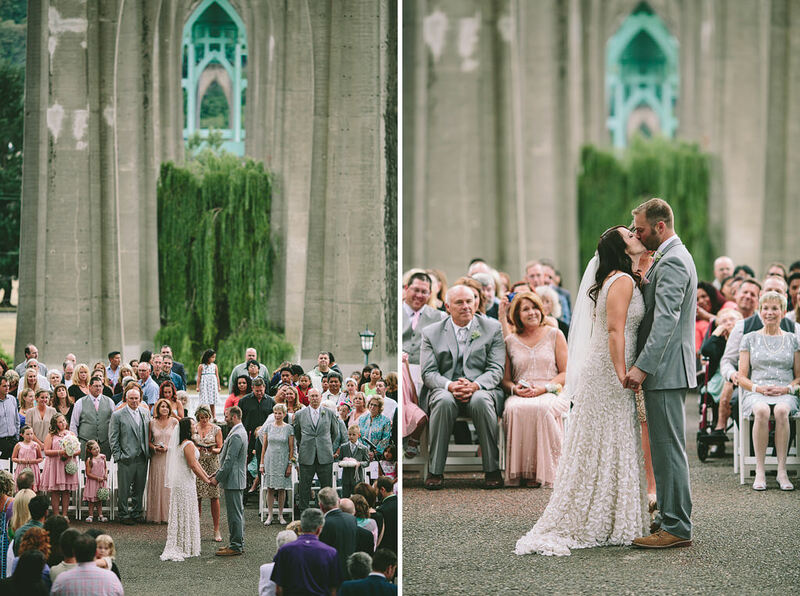 It was such a sweet ceremony! 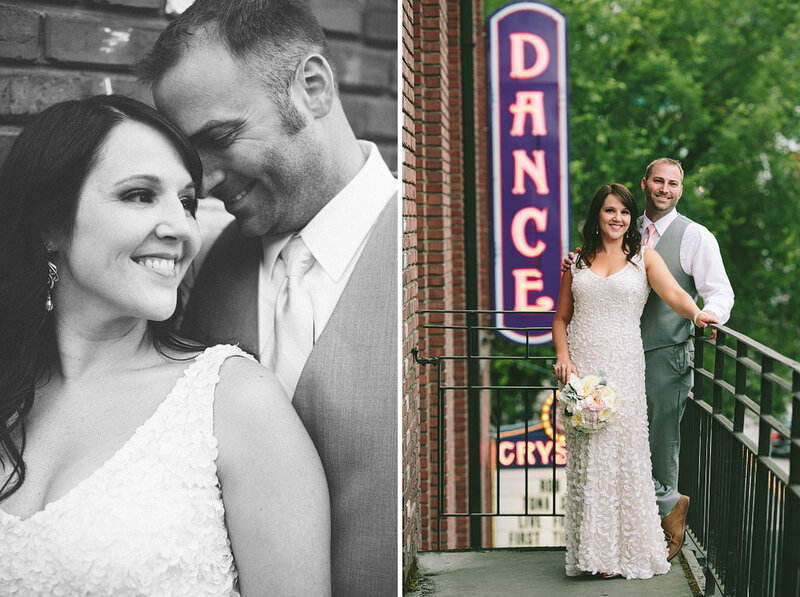 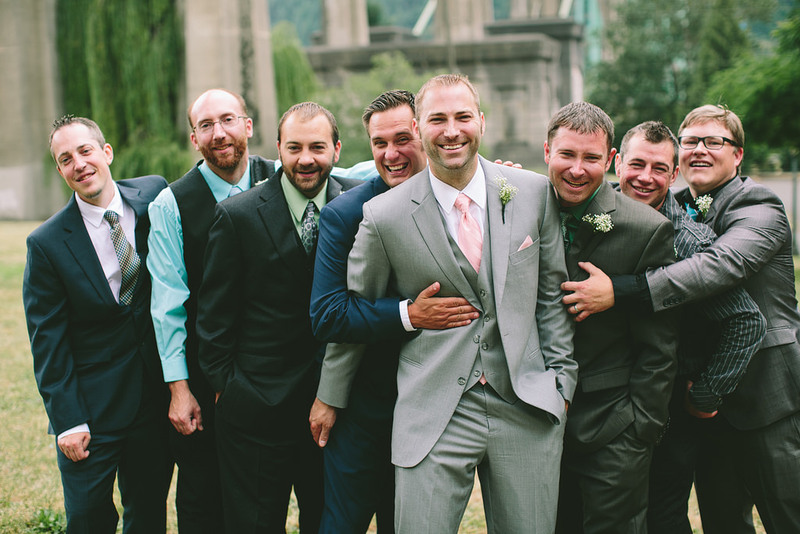 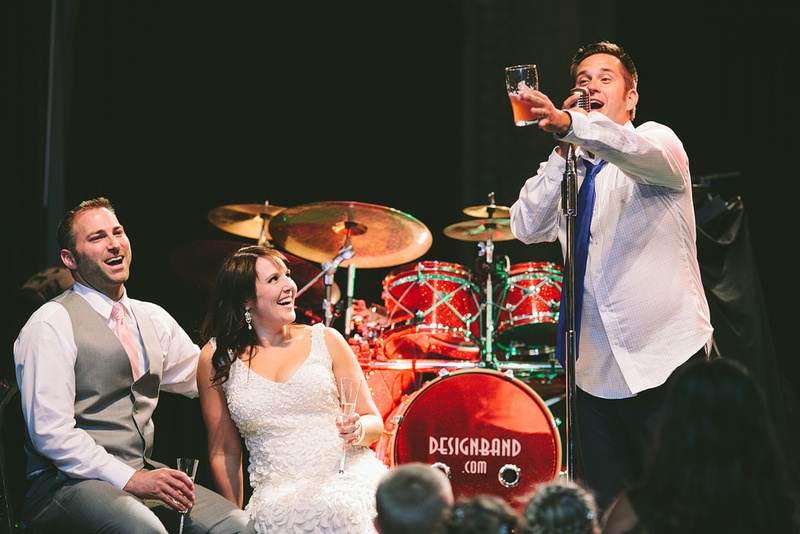 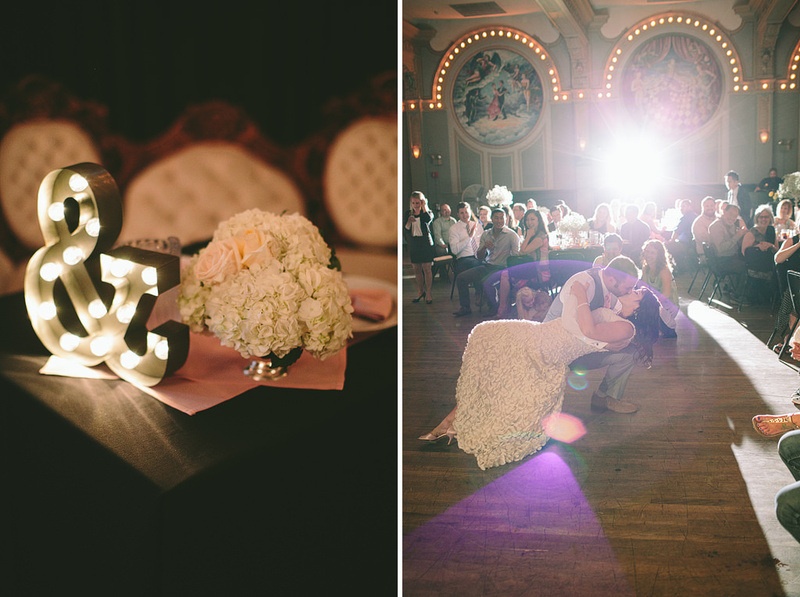 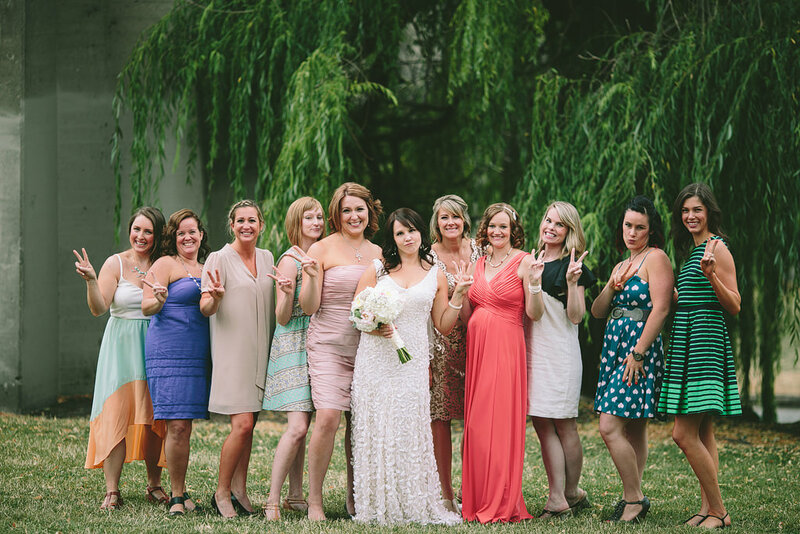 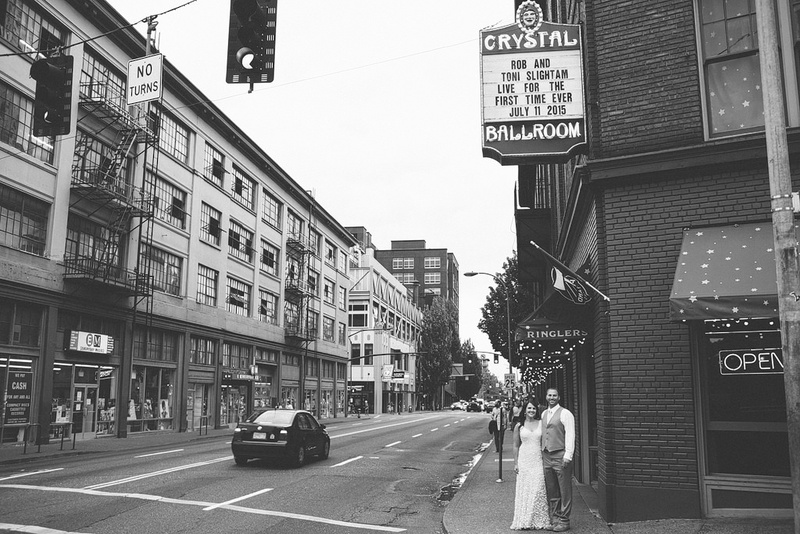 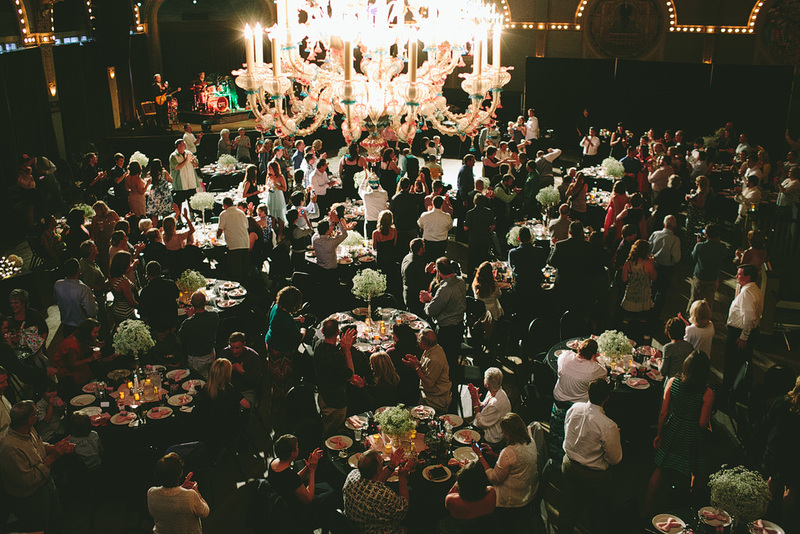 Their gorgeous reception was at McMenamins Crystal Ballroom, where party went till the wee hours of the evening! 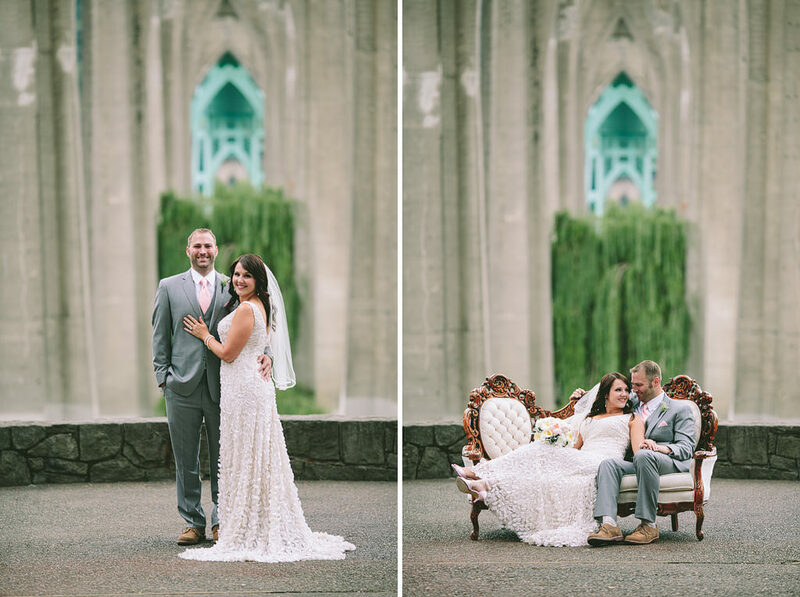 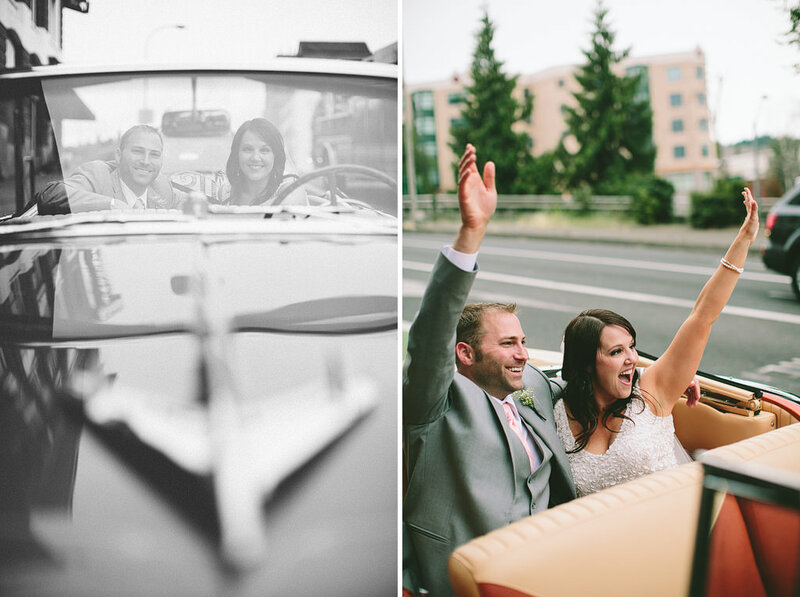 Here’s a sneak peek from their amazing wedding – I can’t wait to share the full blog post soon!